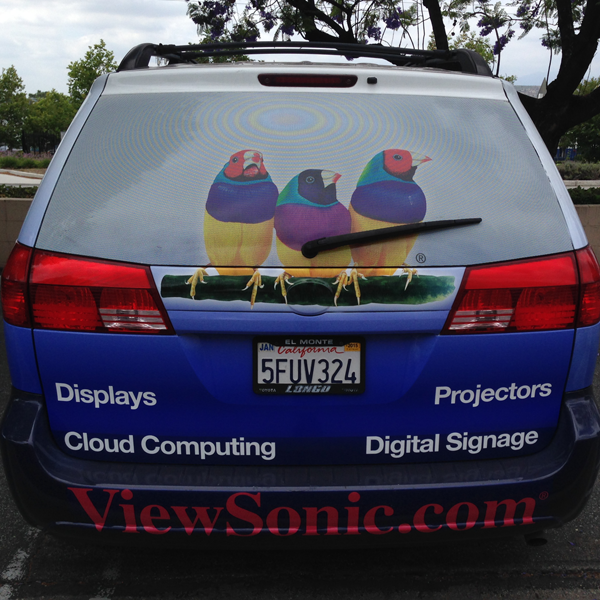 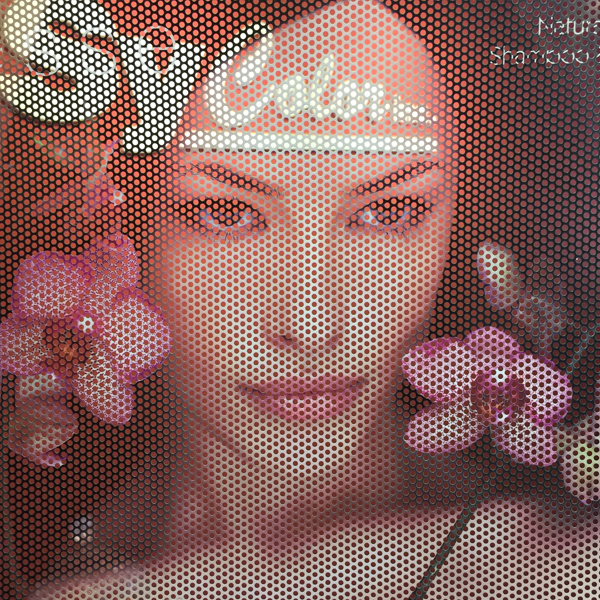 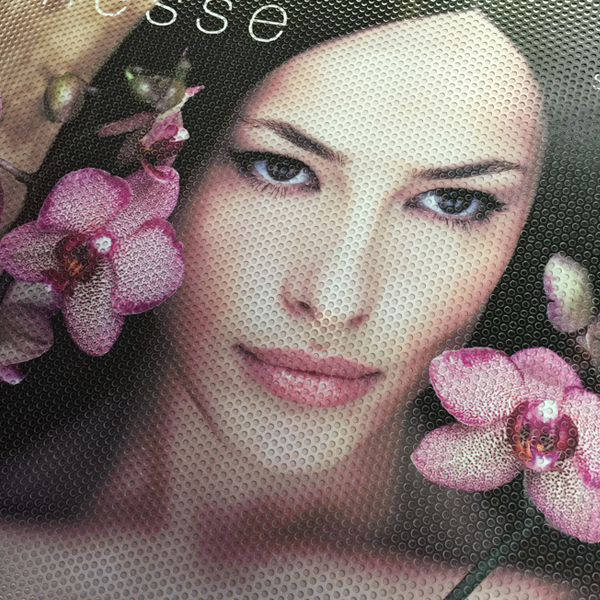 One-Way Vision II Perforated Window Vinyl is an economical solution for window graphics. 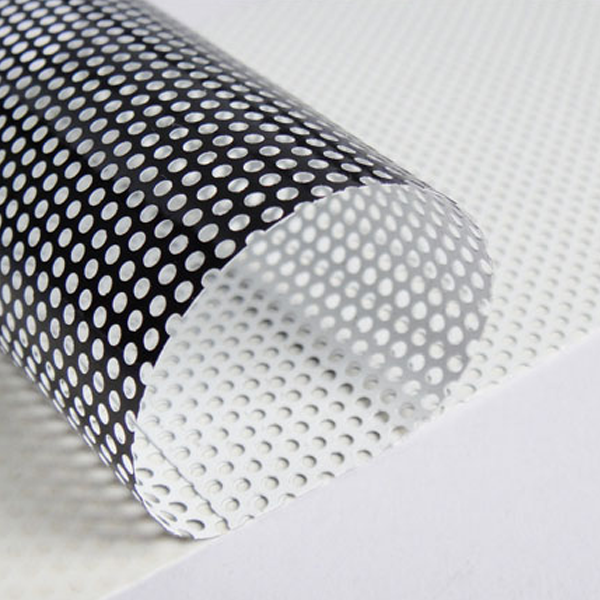 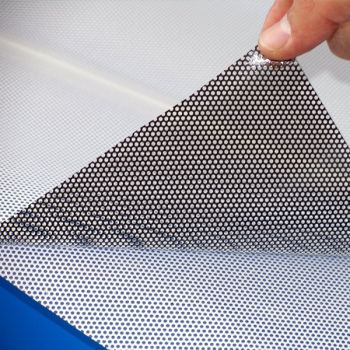 150g composite PVC with 1.7-mm perforations and a solid release liner. Perforation pattern: approximately 53% perforated, 47% retained. 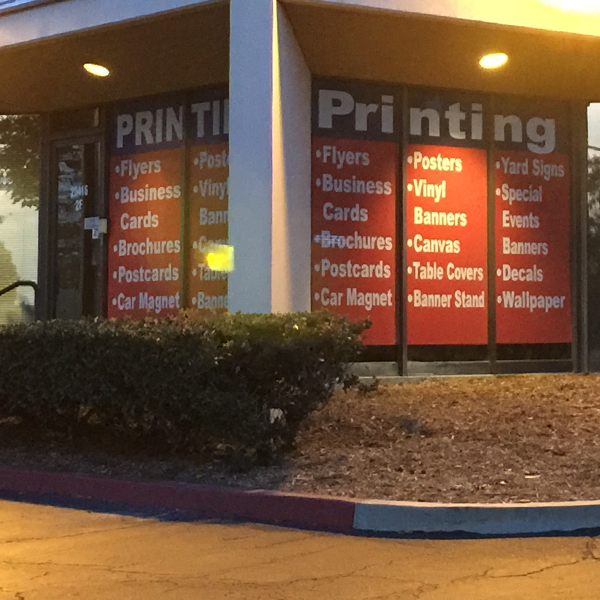 signage.